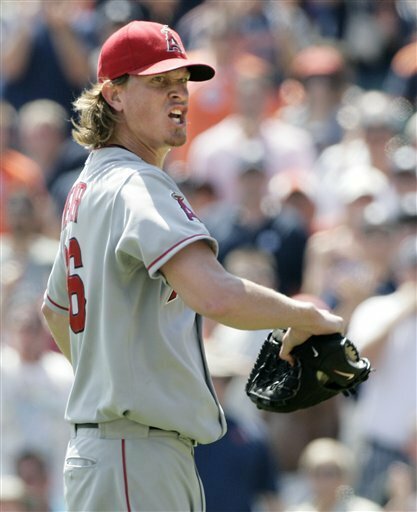 Jered Weaver threw a no-hitter. Weaver finished his night with 1 walk and 9 Ks. So, NOT thrilled at all. Pierzynski and Weaver are both douchebags.